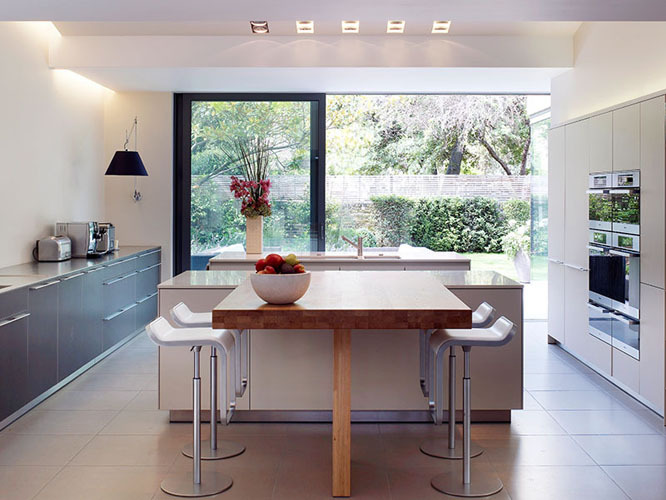 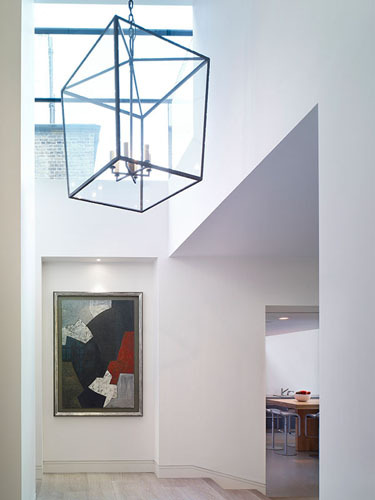 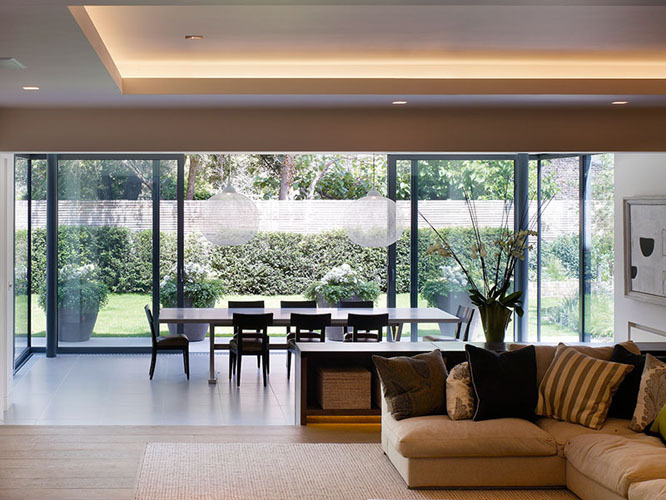 We worked with Taylor Howes Interior Designers and Light IQ to create this spacious extension to a large family home in West London. 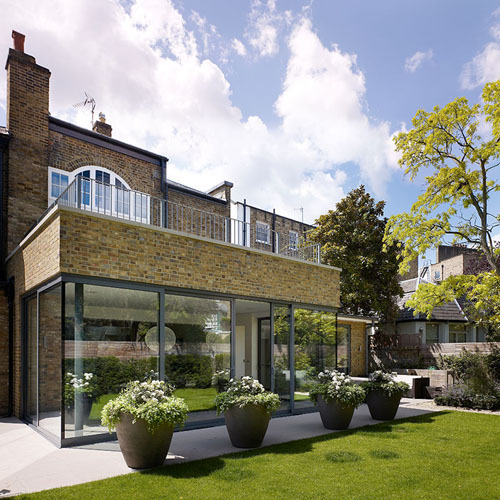 The project was technically challenging as the existing first floor drawing room was retained whilst the ground floor was completely rebuilt underneath. 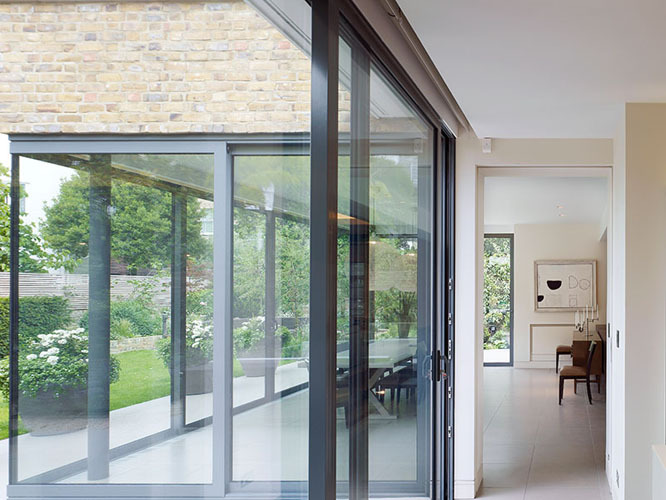 The project delivered a new open plan family room, dining area and kitchen linked to the existing building by a light filled lobby. 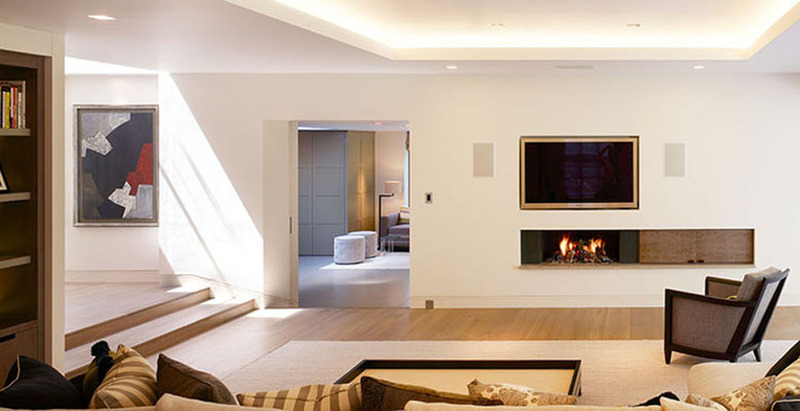 The design seamlessly integrated a minimalist design with bespoke joinery and state of the art technology.